I loved all of the submissions, and a sincere thanks to each and every awesomehead that participated. 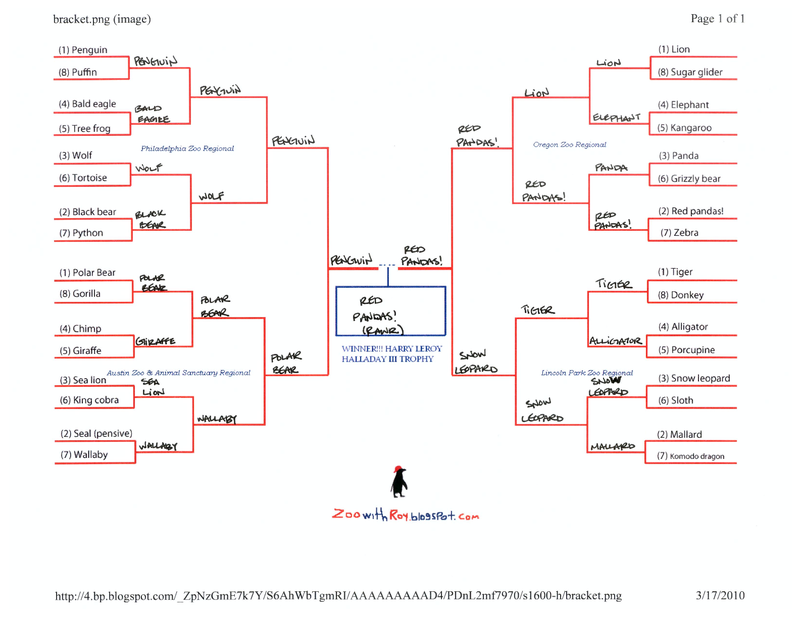 This was quite a tournament, what with Northwestern University (graduate school) alumnus Ryan Lawrence doing so terribly (picks, not prose (he's sensitive)) and the emergence of board legend komrade red panda. Above all of the heightened performances, though, stood one: Miss Bee. Her bracket- a portion of the equation in this case- is below, and the accompanying narrative can be found here (along with some others, for your pleasure). Totally unrelated: Since I just posted about eleventeen links, I'm gonna throw in one more. One of my favorite Phillies memories. let me be the first to congratulate miss bee on the excellent performance and deserved win! i hope she had the hats and t-shirts ready to go. 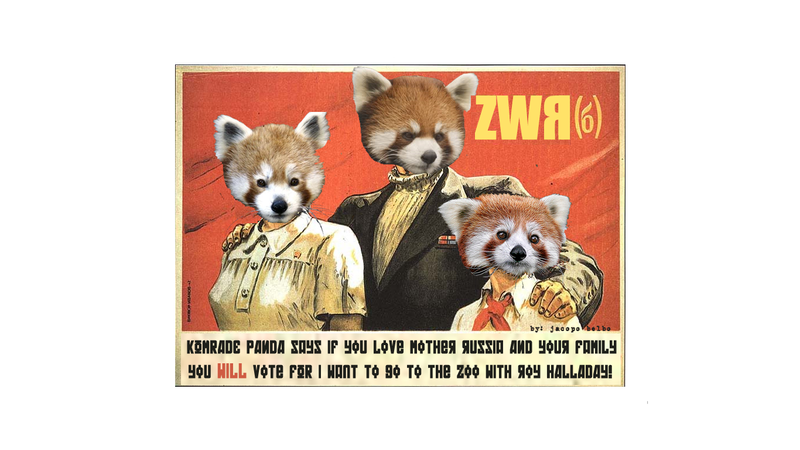 komrade red panada and his tank driving brethren will learn from this year's great competition and hopefully come back next year more experienced and ready to compete. i would super love to thank the academy (and the zoo) for this one. you guys like me, you really like me! 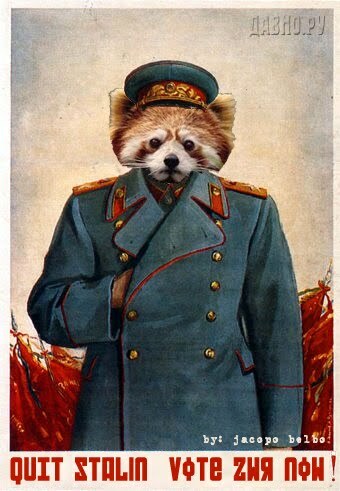 i believe they've already shipped the komrade red panda champion tees down to south america. sads. i would totally wear one of those. KRP was a worthy opponent. ps. my word verification is "stings." how approp.